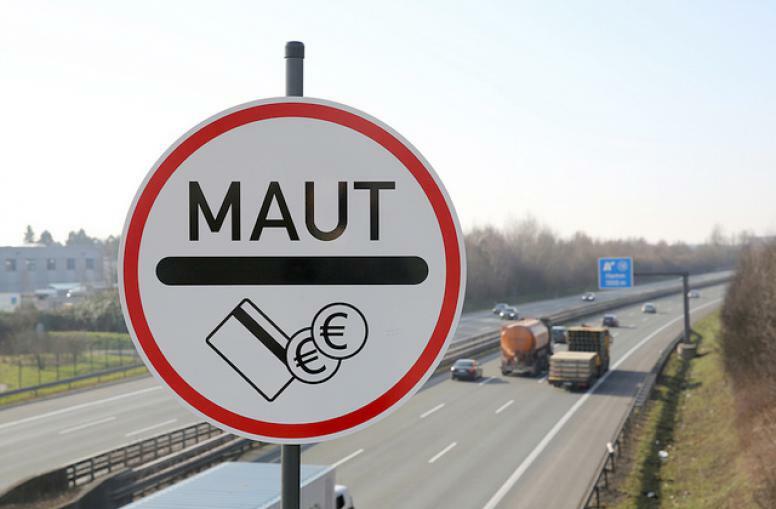 Germany’s Bundestag agreed on Friday (24 March) to introduce a road toll for cars registered abroad with prices linked to environmental criteria. The German parliament originally approved a road charging system in 2015 that would have hit only foreign drivers, but the plan was kept on hold after the European Commission complained it would have been discriminatory and therefore in violation of EU rules. 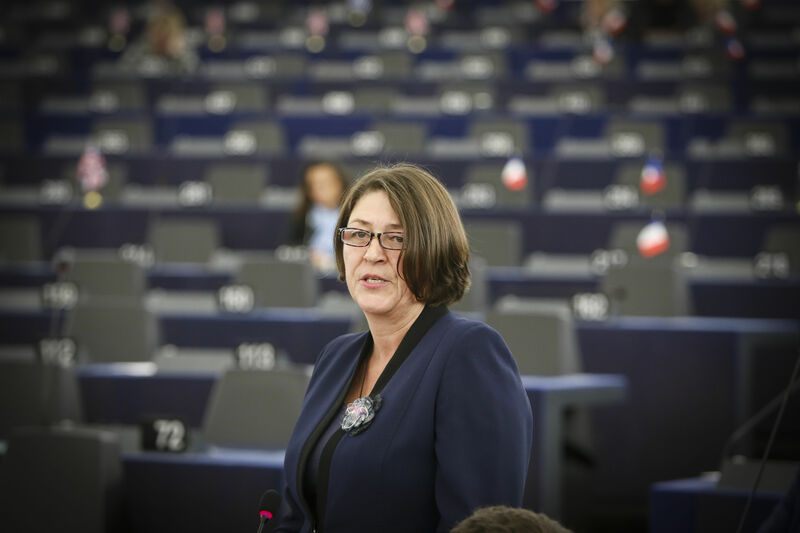 The European Commission, however, cleared the way for the draft law after some changes were made that would benefit foreigners on short journeys and those driving more environmentally friendly cars. In May, the Commission will propose a change to EU road toll rules that will encourage countries to introduce tolling systems that charge cars based on how far they drive. Environmental groups say distance-based tolls are cleaner and fairer than systems that charge by day, like the German bill. 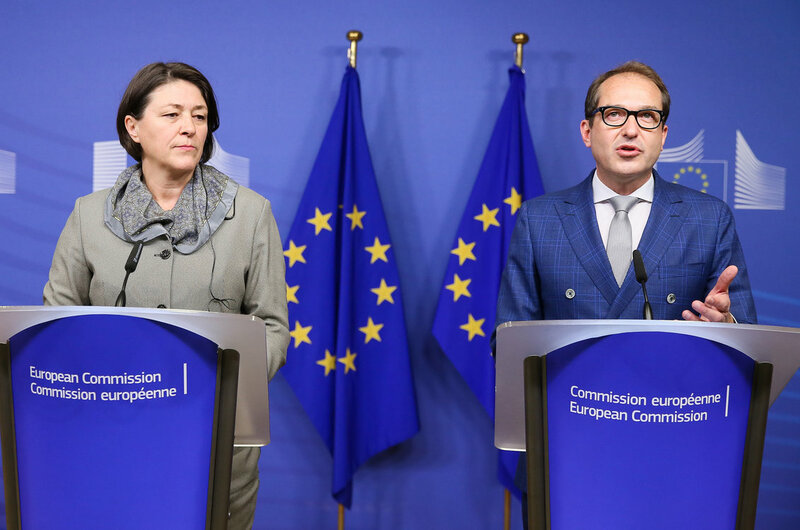 The toll faces another hurdle from Germany’s states because Transport Minister Alexander Dobrindt has refused to accommodate requests from the Bundesrat, the states’ chamber, to make exceptions to the toll for border areas. While the law does not need to be approved by the Bundesrat, the western border states Saarland and Rhineland-Palatinate have already said they will contact a mediation committee set up to liaise between the two parliamentary chambers. That could delay the law so that it is not implemented before a 24 September federal election. The German government expects the toll – a pet project of Bavaria’s Christian Social Union (CSU) party, of which Dobrindt is a member – to generate around €500 million per year in revenues from foreigners. Under the toll, cars that pollute less will pay a lower rate. The maximum annual cost for a foreign vehicle would be €130. Other European countries have sharply criticised Dobrindt’s toll bill. The European Parliament passed a resolution earlier this month calling it “discriminatory” against foreign drivers.